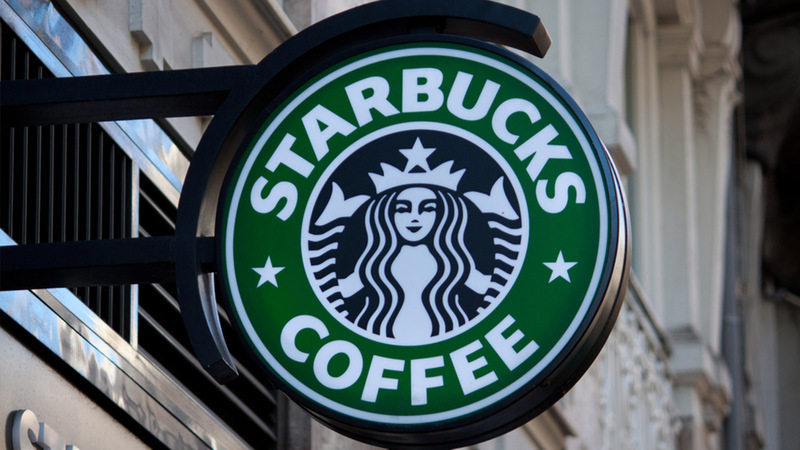 NEW YORK (WABC) -- The biggest city in the country is about to get the biggest Starbucks in the world. The coffee giant says it plans to open a giant 20,000 square foot roastery on 9th Avenue near Chelsea Market. But this building will take some time to brew. It won't open until 2018. It will be the company's second roaster. The first one is in Seattle. Starbucks describes the concept as "coffee-as-theater."